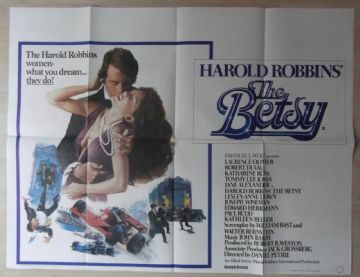 Original 1978 UK Quad poster from the film ' The Betsy ' starring Laurence Olivier, Robert Duvall, Tommy Lee Jones and Lesley-Anne Down. 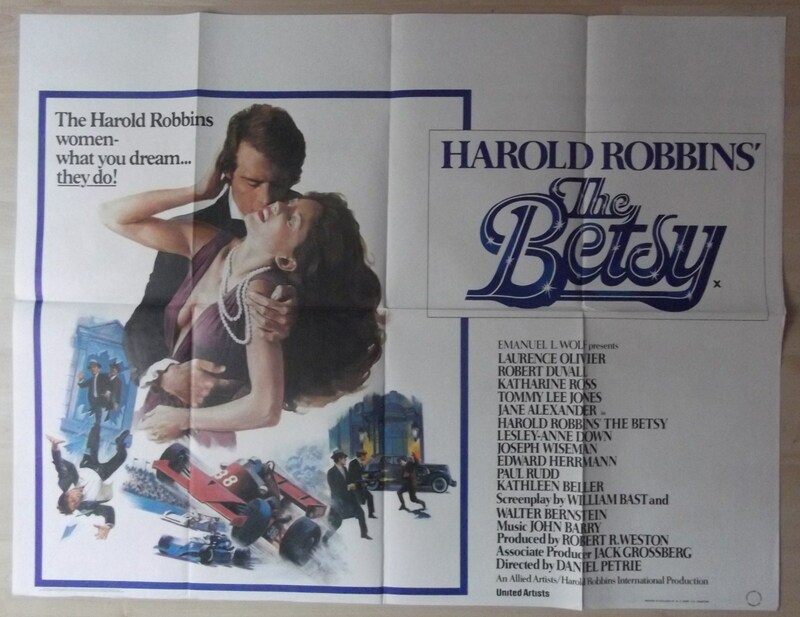 This poster is in Fine condition and measures 30" x 40". Nice colors and a good image.